Rapid Clear Fine Filter Pad (3pk) - Aquascape, Inc. 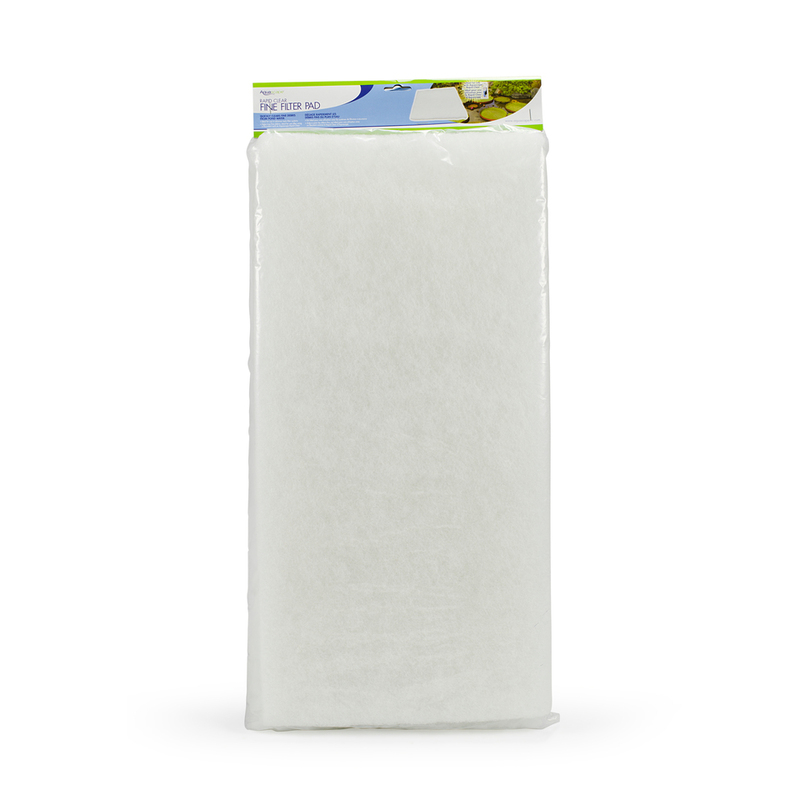 The Aquascape Rapid Clear Fine Filter Pad helps to significantly speed up filtering of flocculated particles. Smaller debris is often difficult to catch and remove from the pond. Therefore, the use of a finer disposable filter mat will allow you to catch particulate that is too fine for your mechanical filter mats. Simply place the mat inside of the skimmer box and watch the impressive results. 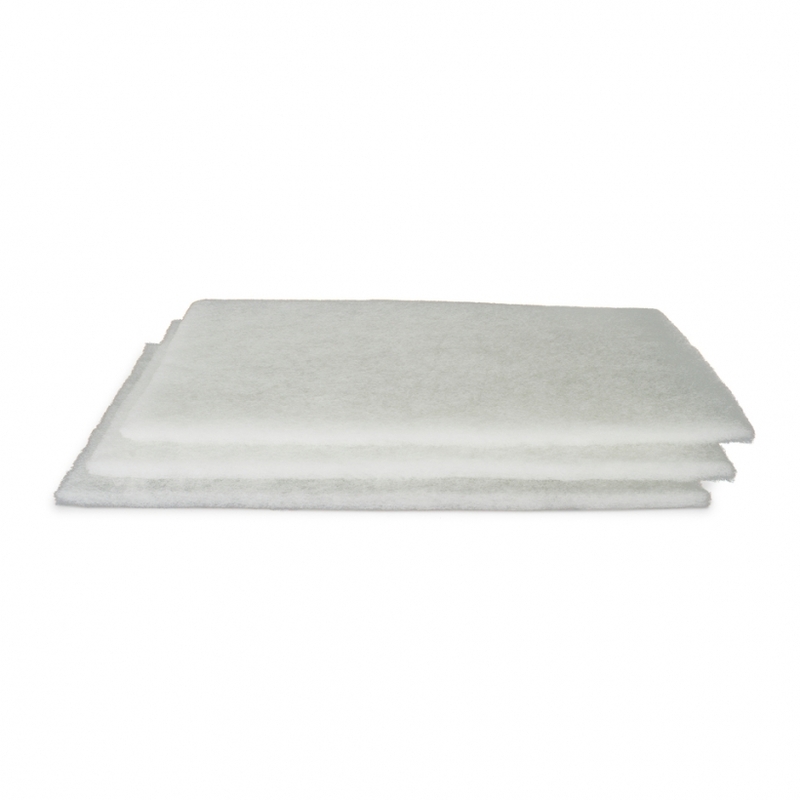 The Aquascape Rapid Clear Fine Filter Pad is best used in combination with Rapid Clear Flocculent water treatment to enhance water clarity and quality quickly. Three 12 by 24 inch filter pads are included. Aquascape is passionate about the products we produce, providing unique products, designs, and features that stand above the competition.